Veteran editor Peter Stevenson has joined Men’s Journal as deputy editor. Most recently, Stevenson worked as an editorial consultant for The New Republic. 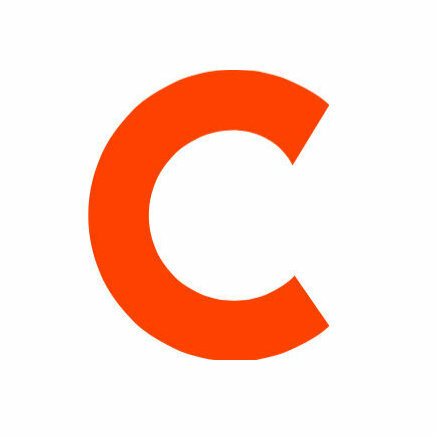 Previously, he was features editor for Condé Nast Traveler from November 2011 to September 2013. Prior to that, Stevenson spent 15 years at The New York Observer where he served as executive editor. 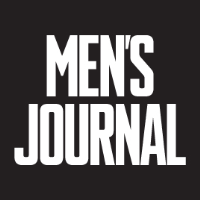 Follow Men’s Journal on Twitter for more health, fitness and sports coverage.